​developed by saxophonist Andy Scott and design engineer Ian Sanger. "I was amazed at how the pressure on my neck was relieved. Now I would not play without it. What a brilliant design." An ingenious product that will improve your sound and comfort when playing the saxophone. 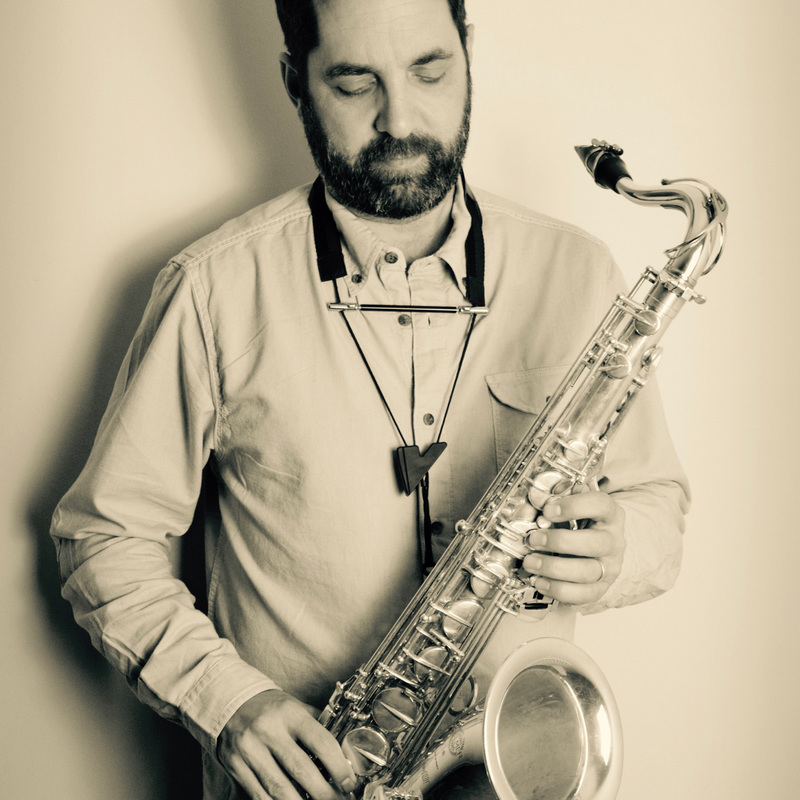 The world’s first and only adjustable and detachable saxophone sling spacer, developed by saxophonist Andy Scott and design engineer Ian Sanger. "Playing saxophone with the Libero is just so much more comfortable - I used to feel that my sling was squeezing my neck, but not anymore! It's a great, top quality product - I wouldn't want to play without it now!" A.T.
​"Since incorporating Libero into my regular setup, I have noticed a vast improvement in the comfort of my throat and neck while playing. It gets the strap off the sides of my neck, which helps remove tension from my tone production. Adding Libero to the strap is effortless and adjusting the width is extremely simple. Hard to imagine playing without it at this point!"